E-mail MMarion@monvalleyhospital.com for more information or to be added to our mailing list. Room reservations at the Wyndham may be made by calling 412-391-4600 or online. 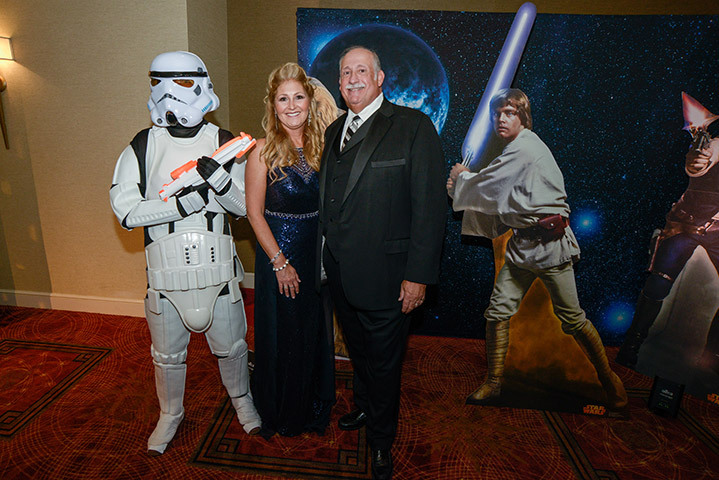 Thank you for making the 30th Annual Gala, "Galactic Night" such a success! 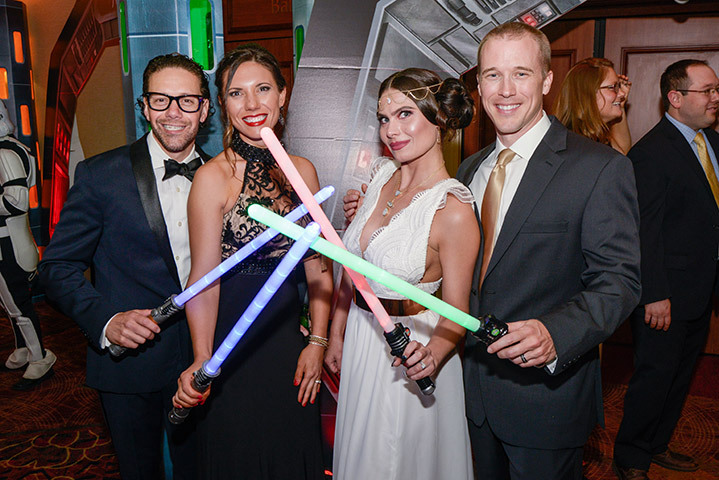 Monongahela Valley Hospital went galactic on May 19, 2018 as nearly 600 guests filled the Wyndham Grand in Pittsburgh for the 30th Annual Gala, Galactic Night. 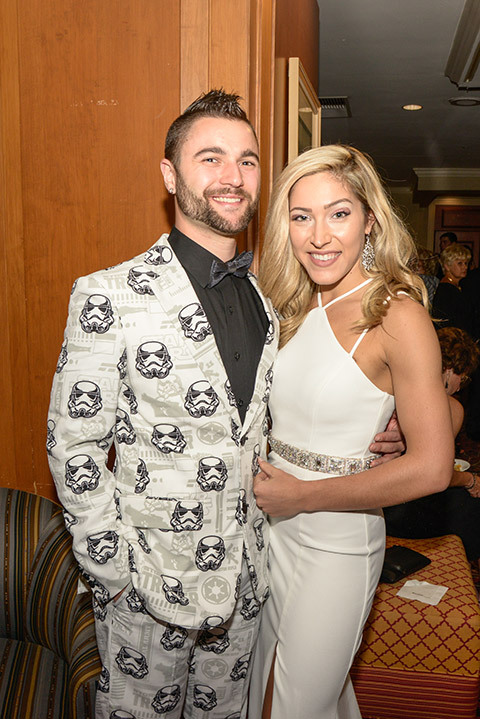 The event featured the good guys and included an elegant dinner, live band, photo booths and announced the newly formed Monongahela Valley Hospital Foundation. We are pleased to announce that this year's gala raised $155,000. Thank you to everyone who made a donation, attended the affair and supported the event in any way to help make this gala such a success. 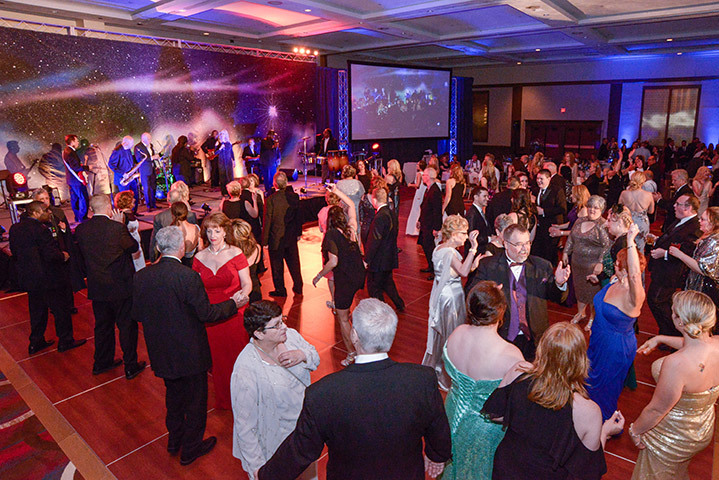 The 31st Annual Gala will be held on Saturday, May 18, 2019 at the Wyndham Grand in Pittsburgh. Click on any photo below to enlarge photos from the 2018 Gala 30 event. To view more pictures from MVH's 30th Annual Gala, please visit http://MVHGala30.shutterfly.com. 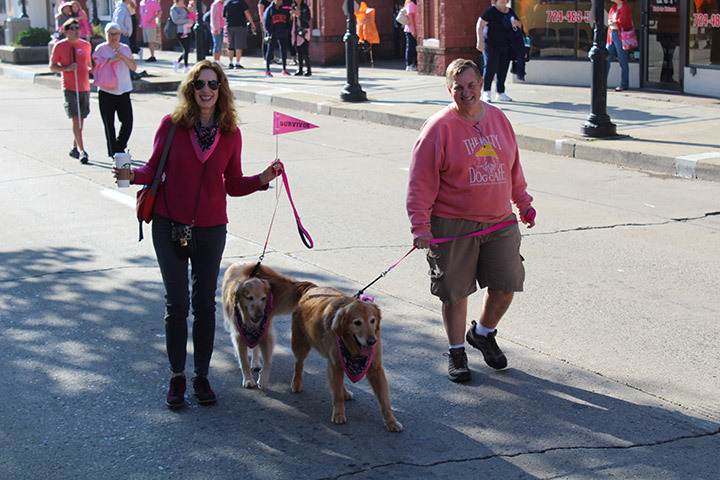 This 1- or 2-mile fun walk that supports the prevention, early detection and treatment of breast cancer in our community at Monongahela Valley Hospital. 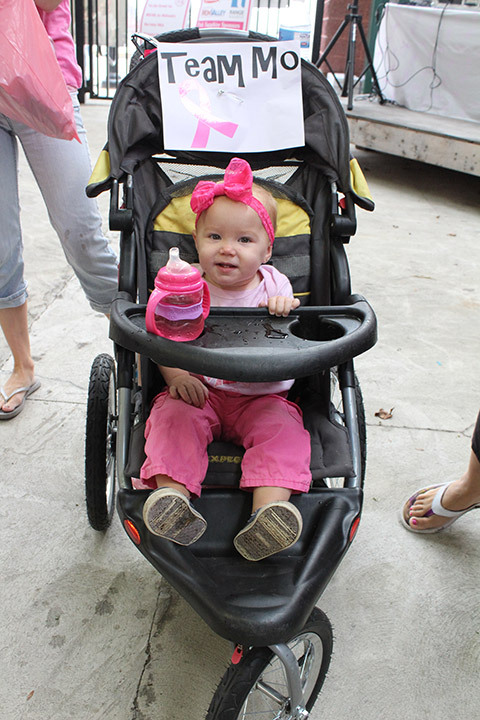 In addition to the walk, the event features fellowship, entertainment, tribute lamppost ribbons, promotional items, refreshments, a basket auction, raffles, dancing, vendors, and children's activities. 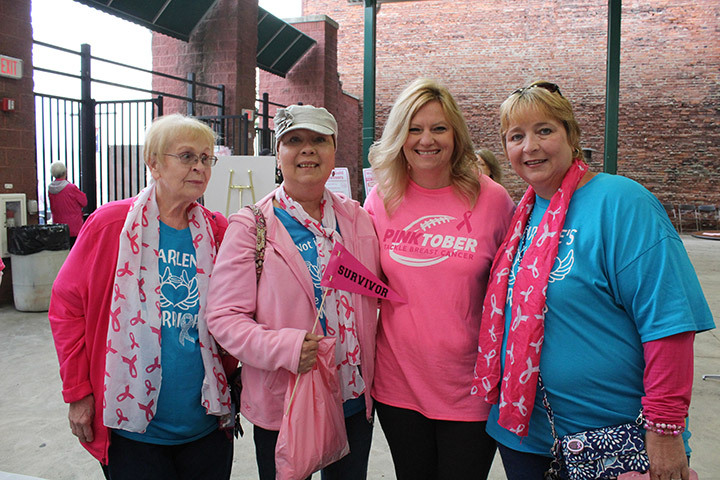 We celebrate survivors and remember those that have lost their battle with breast cancer. 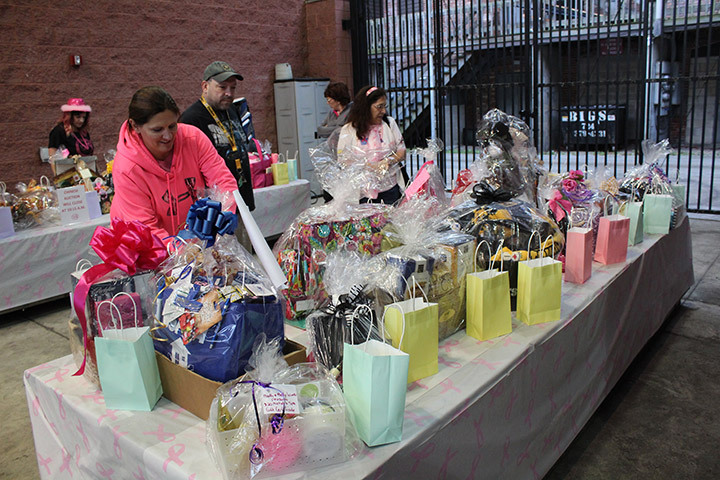 More than $40,000 was raised from community members, teams, hospital employees, community businesses and survivors as part of this event in 2018.
and follow Monongahela Valley Hospital on Twitter and Instagram. 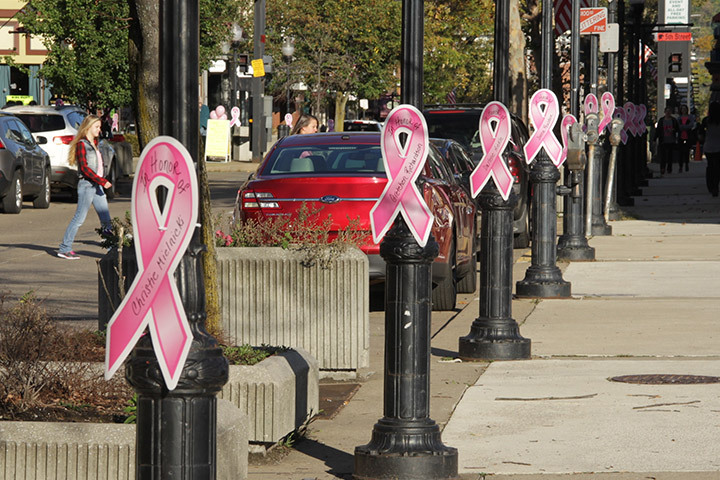 Become an advocate for the MVH/Lois Orange Ducoeur Breast Cancer Walk. 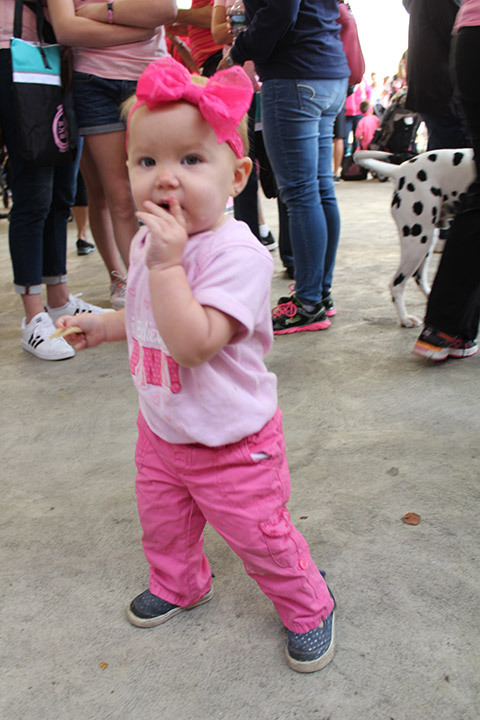 Use this Fundraising Pledge Form (pdf) to ask your family, friends, neighbors and coworkers to support your fundraising efforts for our Walk. Take a look at these Fundraising Ideas (pdf) to spark some creativity with your fundraising efforts. 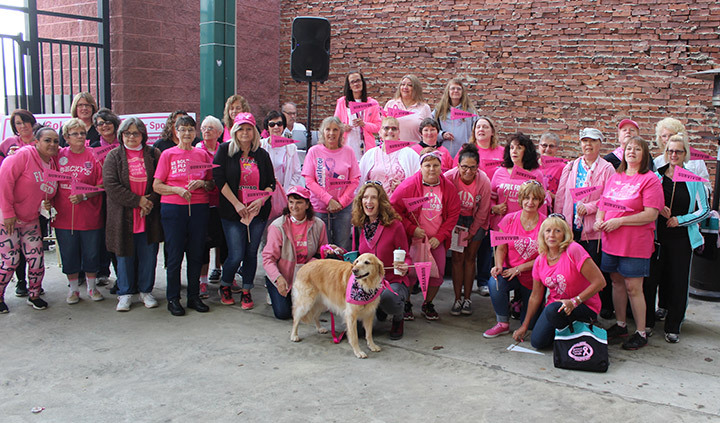 Click on any photo below to enlarge photos from previous events. 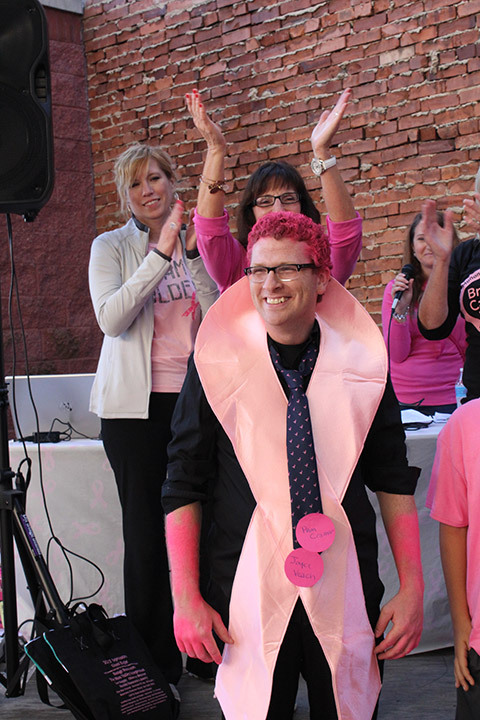 For sponsorship information, click here!